On Tuesday, Gov. 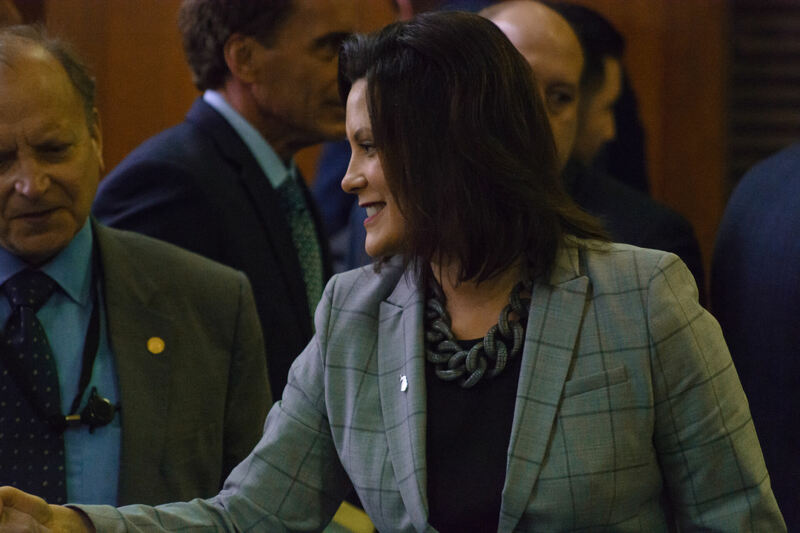 Gretchen Whitmer presented her first budget to the state House and Senate Appropriations committees, which have oversight of the process. She was joined by Budget Director Chris Kolb. Casey Hull is a freelance photographer and videographer. He was a reporter for the Capital News Service at Michigan State University.